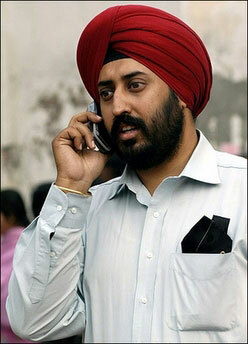 India is seeing a spurt in their wireless subscriber base. Last month, telecom service providers managed to add 8.31 million users taking the total figure to pass 200 million. Another good news is that teledensity (number of people owning a telephone connection out of every 100 people) is also increased to 21.20% as compared to July’s teledensity of 20.52%. This magical figure took just a year and 3 months after it had crossed the 100 million mark in May 2006. Amongst the operators, Bharti Airtel took the major share in August to add more than 2 million subscribers.